This economical chair has a much softer feel than other models. Great for a regal yet traditional look The open back and sides allow hair to fall easily through the chair. 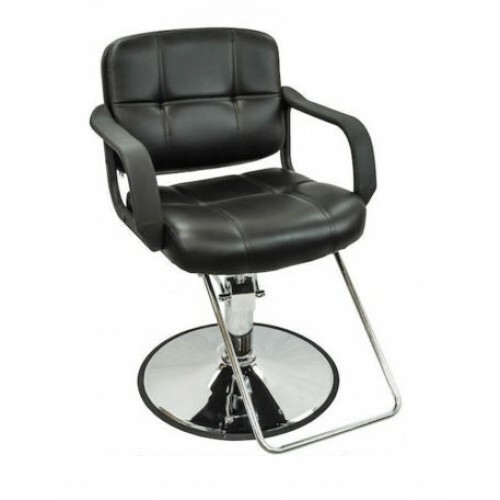 Stylishly designed for comfort and performance, its top quality features include ultra plush cushioning, a solid chrome base, and chrome foot-rest.